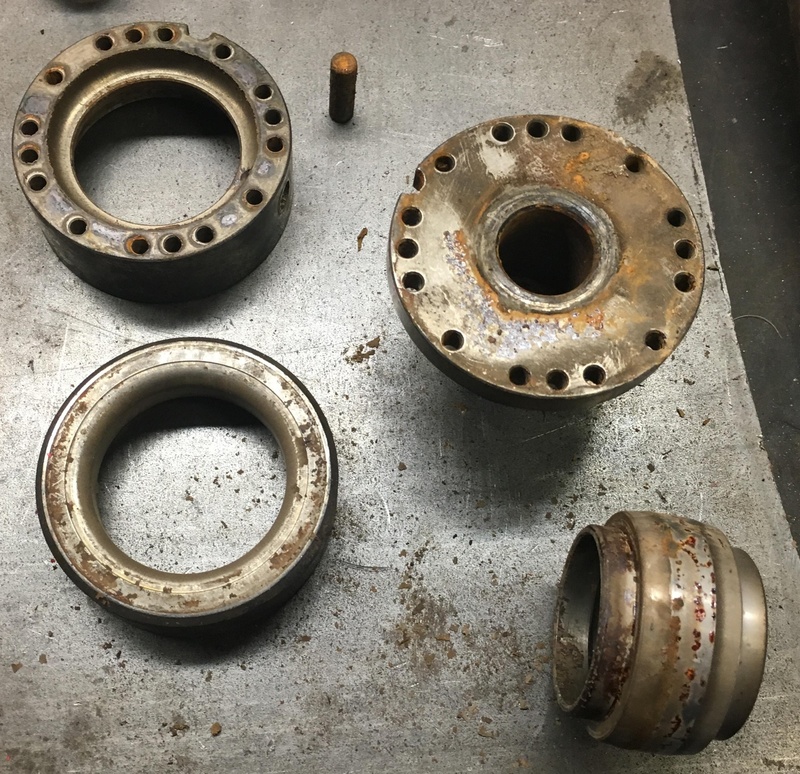 Maintaining air tools is a critical task to ensure your tools run for years to come. 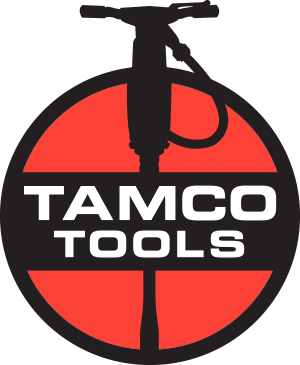 Tamco Tools supplies an entire lineup of handheld pneumatic construction tools. Some of these tools air tools are needed for roadwork, concrete demolition, bridge deck removal, or other less common applications.